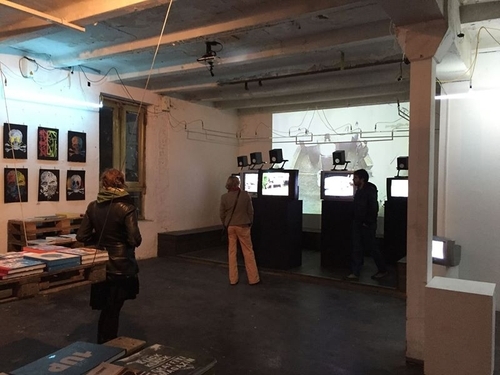 Anna Frants' «Live cam Renaissance» incorporates а footage in real time and constructed soundscapes to explore the idea of live video streams as a building material for creative construction in the digital age. Live video, drums, animation, computer programming. 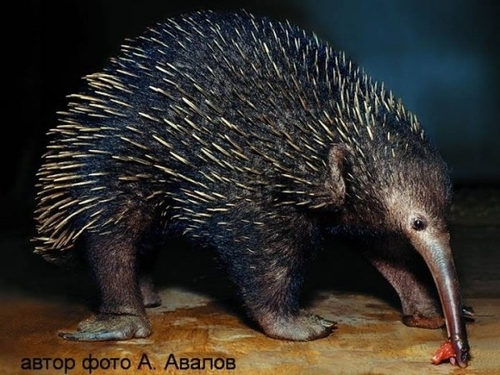 Last year I read in the newsfeed about the death of a long-beaked echidna at the Moscow Zoo. I had never heard about such an animal, so I decided to make inquires. After I had read more details about Smol who had lived for 18 years instead of 50, remained a virgin and died of a chronic pneumonia in the north, I wanted to do something about that. Since the artistic tools of our times allow us to use time, I decided to send Smol (may he rest in peace) on a world tour in search of his mate set to a cheerful African beat. Happy New 2016! 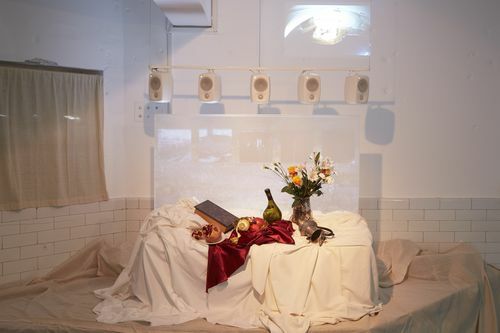 Anna Frants’ “Live Cam Renaissance” pairs found video footage with live streaming technology. Together, video streams past and present come to fuel 5 individual audio channels. 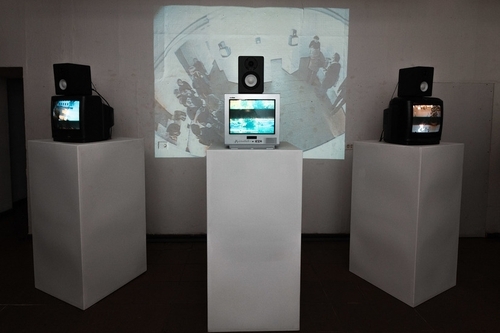 When experienced as one, united soundscape, “Live Cam Renaissance” positions viewers between past and present, disrupting traditional technologies of representation and constructing a unique symphonic soundscape.